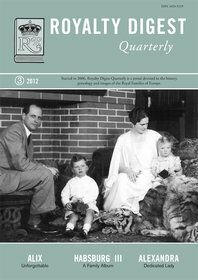 RDQ 3/2012 has just been published, this time with two fascinating ALEXANDRA articles, Princess Alix of Greece, who married Grand Duke Paul and died at the birth of her second child, and Princess Alexandra, the Duchess of Fife, who married her cousin, Prince Arthur of Connaught. 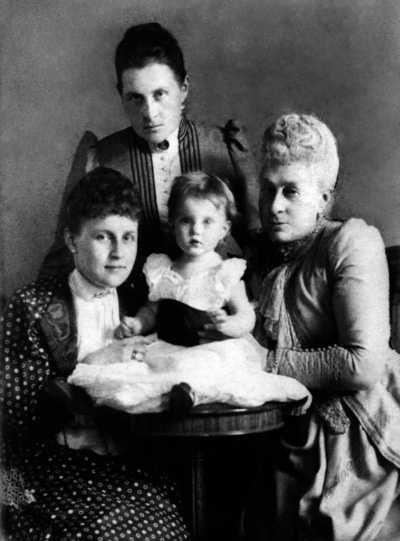 Also, an article on Cumberland Lodge and Princess Helena, and one on the infamous Countess af Gyldensteen, ancestress of a majority of European Royals... 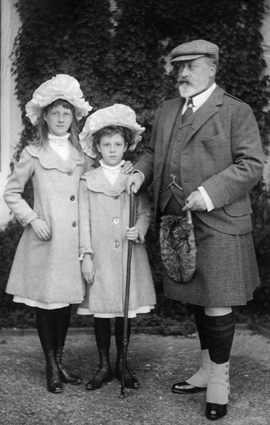 The Habsburgs family album this time focuses the Tuscany branch. 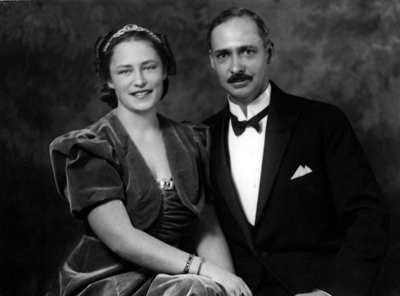 Archduke Gottfried of Austria-Tuscany and Princess Dorothea of Bavaria. 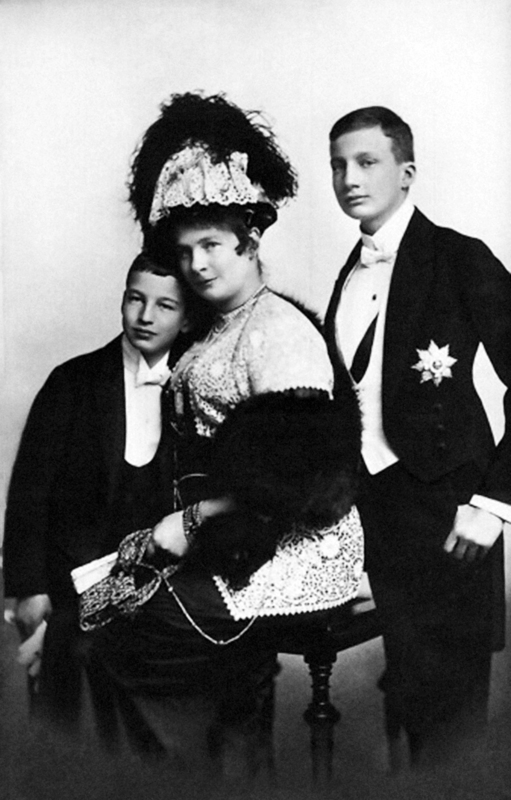 Maria Pavlovna, later Princess of Sweden.